- Create digital learning content including infographics, video, creative text design, animation, interactive simulations, quizzes etc. Create digital learning content including infographics, video, creative text design, animation, interactive simulations, quizzes etc. Manage the digital learning development lifecycle, storyboarding, creative design and delivery of engaging digital learning modules appropriate to the learners. Liaise with subject matter experts and key stakeholders, building strong relationships to ensure all learning objectives are met. Keep up to date of developments in digital media and drive innovation through new technologies. Regular exchange experience with digital learning designers in other countries and peer-to-peer learning. You have advanced experience in Adobe Creative Suite (inDesign, Illustrator and Photoshop), Adobe Captivate and Articulate Storyline. You have a native level of English with excellent communication skills. You have proven experience in creative instructional eLearning design. You have experience in developing infographics, video, interactive simulation, creative text design, gamified content, etc. You are analytical and have a strong eye for details. You are able to adapt fast to new situation and are not afraid of changes. You are willing to be challenged and constantly bring new ideas. Experience in training is considered a plus. 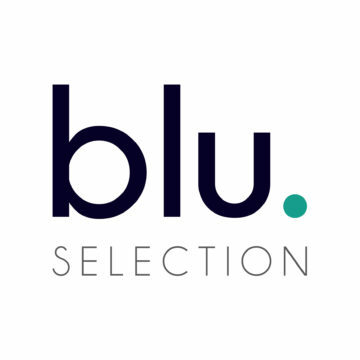 Blu Selection is an international recruitment company based in Barcelona.